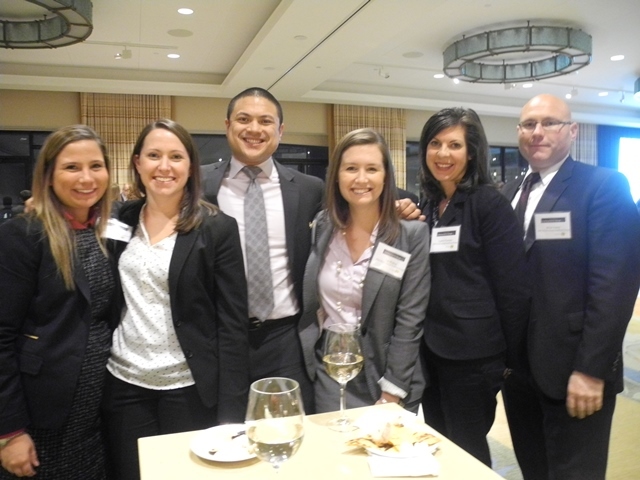 PSG was proud to sponsor a reception for the Boston Globe’s 2013 Top Places to Work honorees. Held last Thursday evening at the Boston Seaport World Trade Center, the event recognized Boston area companies whose employees ranked them as the top places to work with research and surveys conducted by Workplace Dynamics. Congratulations to all the PSG clients who were honored in this year’s survey! We’re proud to work with so many top organizations.